Available in various single and RGB colors. Match the RGB controller and power supplier system. Difficult to shock broken, convenient transport. Uniformity of light, soft glow in a row, rich colors. Low voltage , safe and environmentally friendly. Special circuit design , anti-static and stable. Easy to connect with adapter or switch power supply. Hotels decoration use,Theaters, clubs, shopping malls, festivals and performances use. 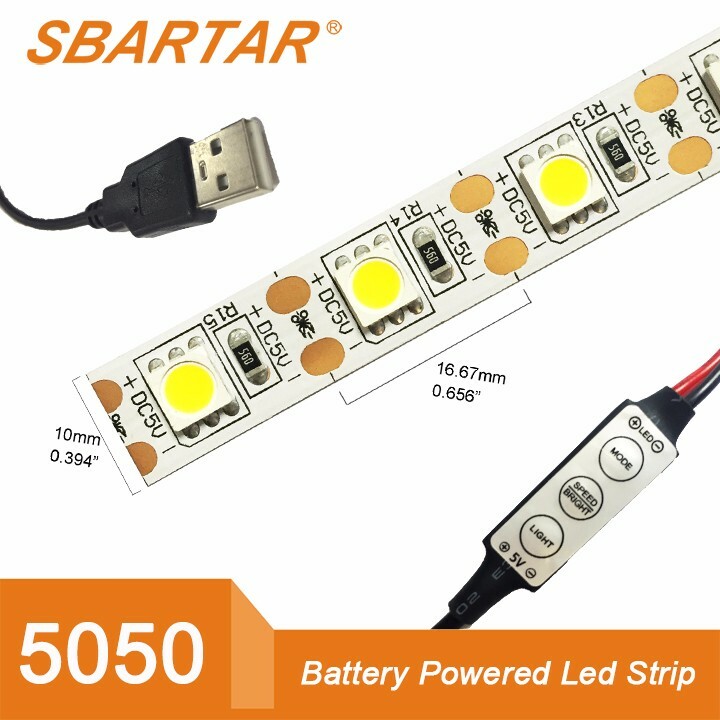 A:Sparta's LED Lighting offer in white color with different temperatures measured in Kelvin (K). Q: What is CRI or Ra? A: CRI is a figure which feedback the real objects colors. Higher CRI with higher cost. For LED tubes, the CRI is 80. For the led strips, the CRI above 70 is OK at most of applications. CRI 80 or 95 are avalible. Q:What is the AC Voltage tolerance for our products? A:AC voltage tolerance of tube and panel light is +/- 10%. AC voltage of high voltage strip is AC100-130V or AC220-240V. A: For small order, express will be best. And for bulk order, sea ship way is best but take much time. Q: Could you offer OEM service? 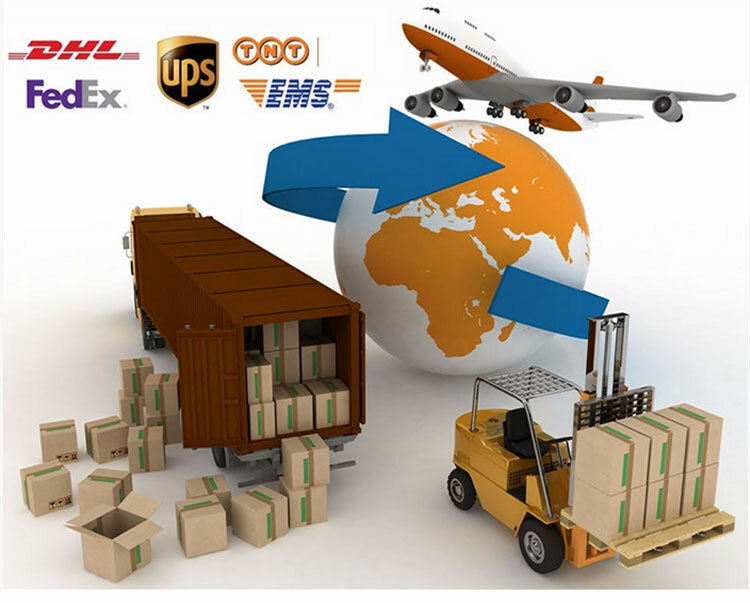 A: Yes, we offer OEM and ODM service, the products could offer your laber and your package. Q: Do you have your own brand or any agent ? 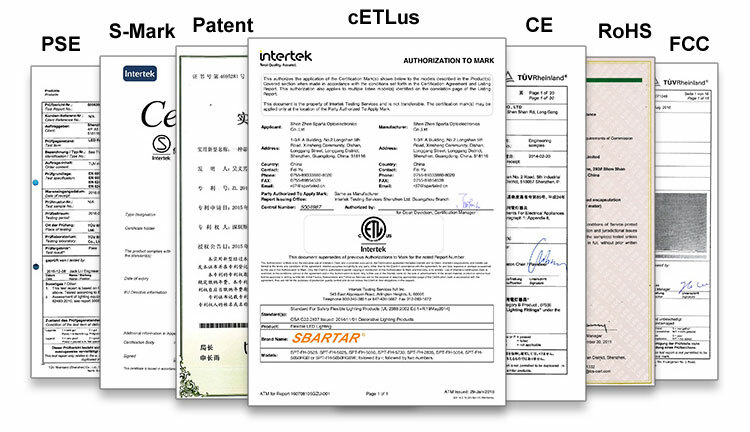 A: SBARTAR™ brand has been registed in Europe and North America by us. You are always be welcomed to be our agent if you have good sales channels. 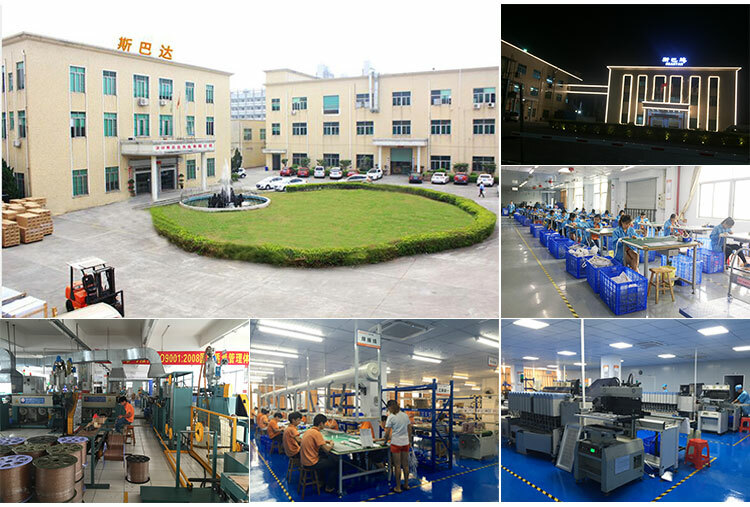 We do the red ink test and 24 hours aging test to make sure the LED of digital led strip is OK.
We use automatic computer controlled high temperature reflow soldering machine, to ensure all the LED and components well soldered on the PCB, and avoid miss soldering problem. 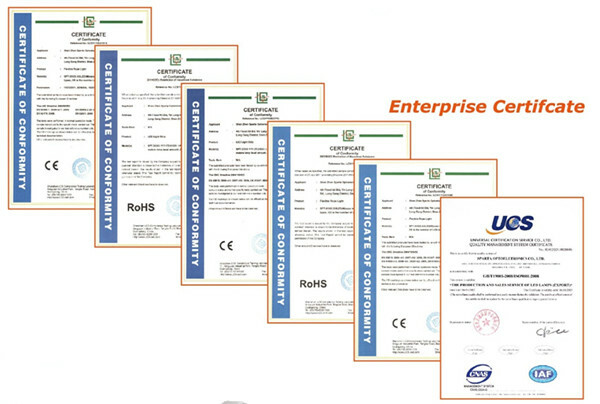 We will do the third QC of goods, check the soldering problem, outlook(clean or dirty), color consistence of LED, our QC will also do the beating test for the digital strip to avoid any soldering problem. We do the temperture test(-20~50) for 48hours, most problems can be found here. We can fix them in this procedure. 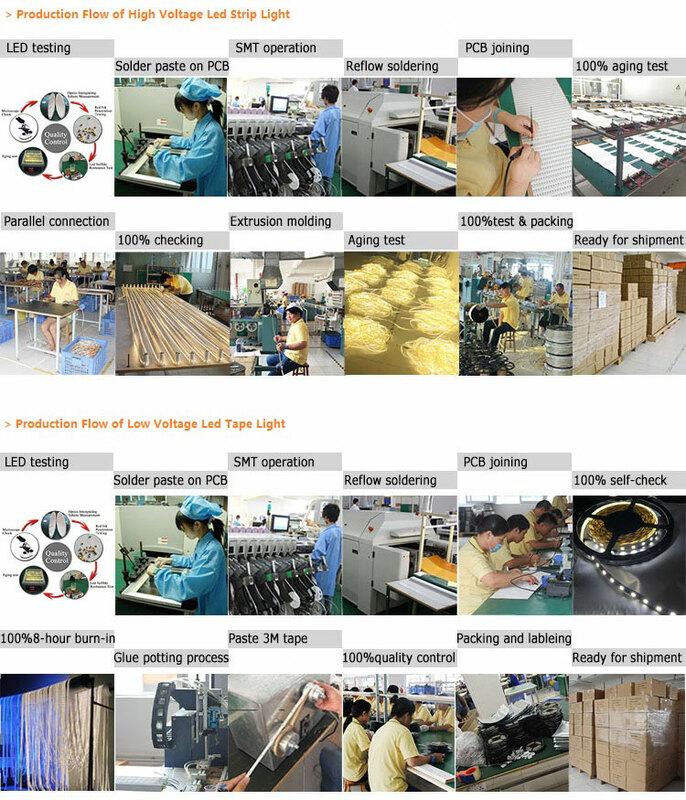 If many LED has problem, we will reject all the goods and make new one for our customers.